Come create a masterpiece. 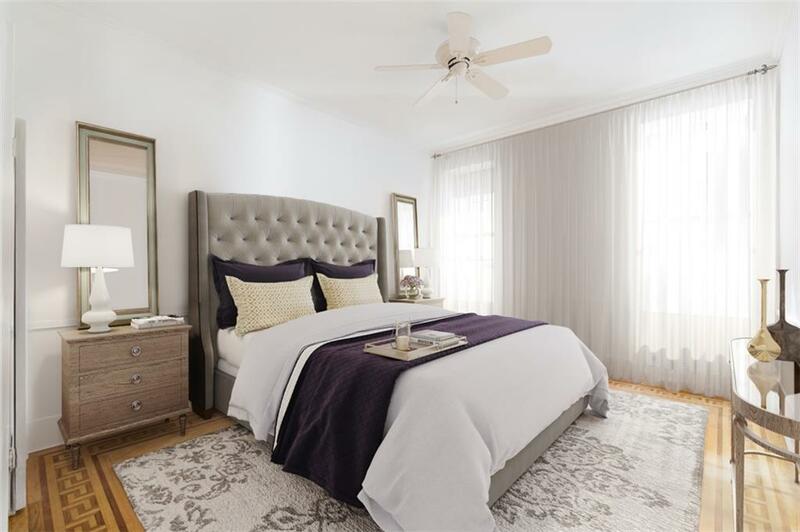 Currently configured as a spacious two bedroom, this apartment offers a flexible layout that can easily accommodate a third bedroom and one or two bathrooms. The grand entertaining space includes an over 30 long living room and separate dining room. 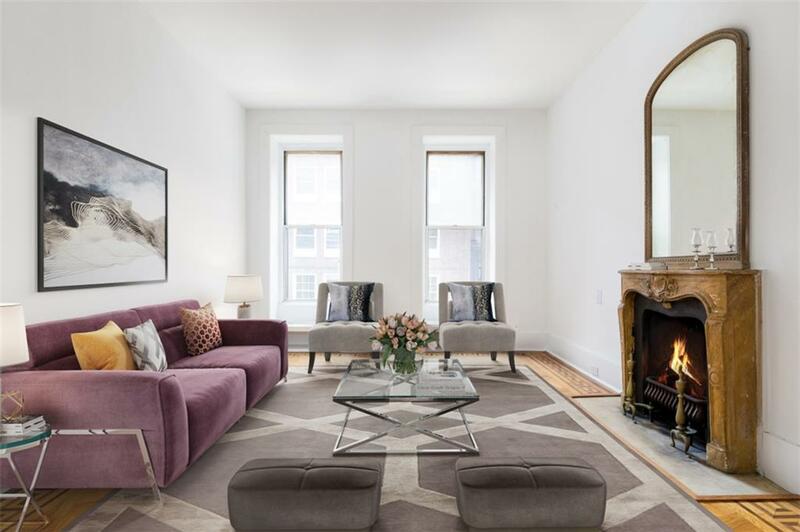 Original details have been maintained throughout the apartment, from the intricate inlaid wood floors to the wood burning fireplace and mantel. The high ceilings and large windows, with all four exposures, give the apartment a light and airy feel. Washer/dryer allowed in the unit and storage available with the unit. 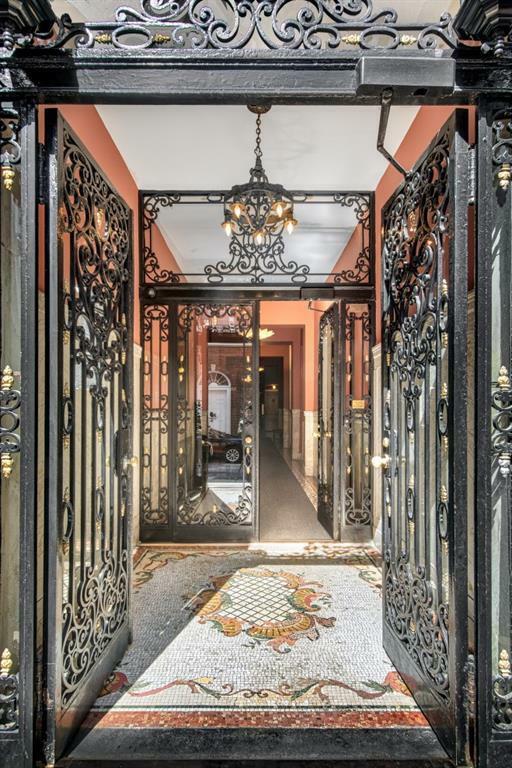 Pet friendly and pied-a-terres welcome.The Imperial, a landmarked pre-war elevator building, is a well preserved architectural gem that was completed in 1883. There is a doorman on duty daily between 8AM and Midnight. 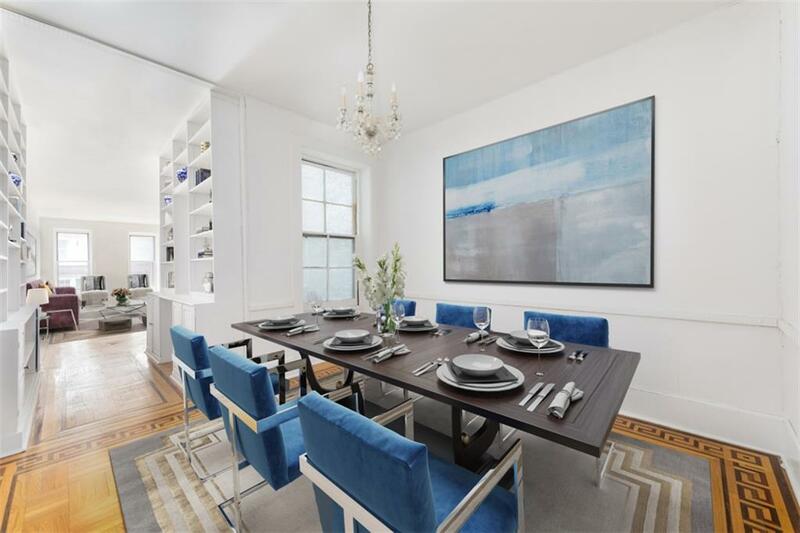 Ideally located next to the Carlyle hotel, between Madison and Park Avenues. Listing courtesy of Rebecca Buchanan of Compass.